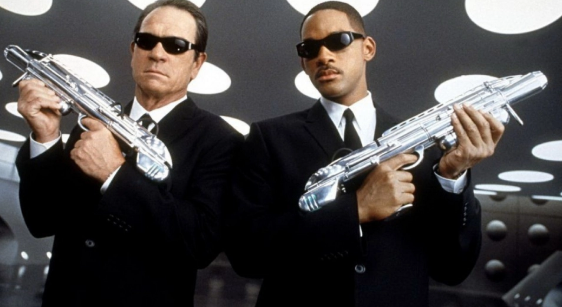 Men in Black aided tremendously in making Will Smith a global star. The film itself features great comedic timing across the board. The chemistry between Smith and Tommy Lee Jones was undeniable. The act of hunting down extraterrestrial life is made to be more humorous than it is a chore. Frank the Pug is easily the most famous pug in cinematic history. Aside from that, a talking dog is always a good time. This film holds up incredibly well today despite first entering theaters in 1997. Frances Ha would best be described as an indie film. 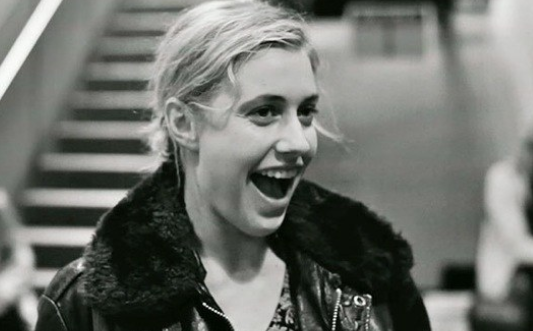 Lead Greta Gerwig goes through multiple layers of self-exploration. Paired with Adam Driver, Gerwig’s character navigates the rough-and-tumble life of New York during the ambiguous period of her 20’s. The black-and-white filter adds a sense of old fashioned nostalgia. Though this isn’t a Woody Allen film, it’s not difficult to see Allen’s influence on director Noah Baumbach. His connection with Gerwig (who co-wrote the script) is clearly strong. This isn’t a slapstick comedy with a bunch of one-liners. Rather, it’s one rooted in wit.